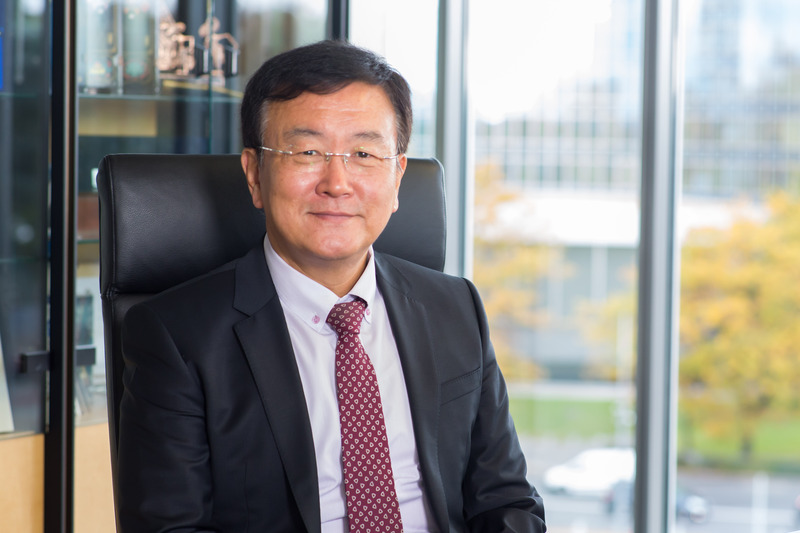 Chaesub Lee is the Director of ITU’s Telecommunication Standardization Bureau, following his election at the 2014 Plenipotentiary Conference in Busan, Republic of Korea. He took office on 1st January 2015. Dr Lee has been involved in the telecommunication and ICT standardization field for 30 years, specializing in areas such as integrated services digital networks (ISDN), global information infrastructure (GII), Internet protocol, next-generation networks (NGN), Internet protocol television (IPTV) and cloud computing. He started his professional life in 1986 as a researcher at Korea Telecom. After 17 years he took up a role at thecountry's Electronic and Telecommunications Research Institute (ETRI), where he stayed for the next eight years. Most recently he worked at the Korea Advanced Institute of Science and Technology (KAIST), and as a senior advisor to the Koreans Ministry, ICT and Future Planning (MSIP).